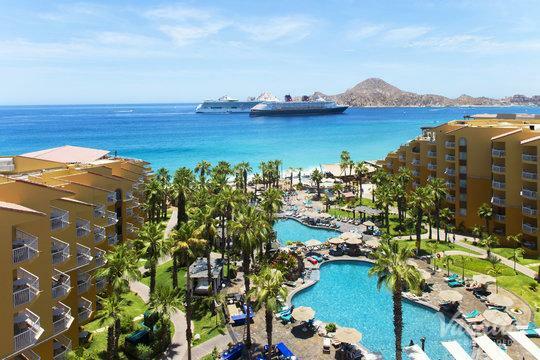 The beauty and excitement of Baja California, Mexico is something the whole family can enjoy, which is why Cabo San Lucas has become such a popular vacation destination for families. 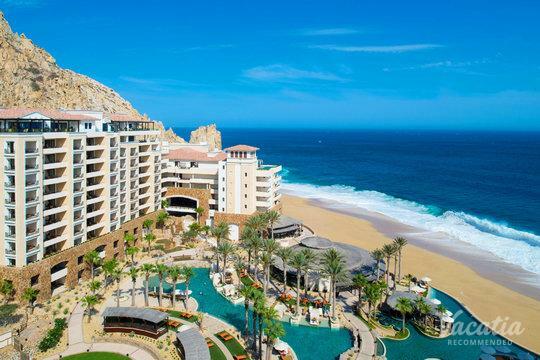 Not only does Cabo San Lucas boast some of the best beaches in Mexico, but this pretty town on the coast of Baja California is also home to a number of world-class resorts. During your stay in Cabo San Lucas, your family can enjoy numerous water sports and activities, top-tier resort spas and pools, and the excitement of Cabo's lively atmosphere. 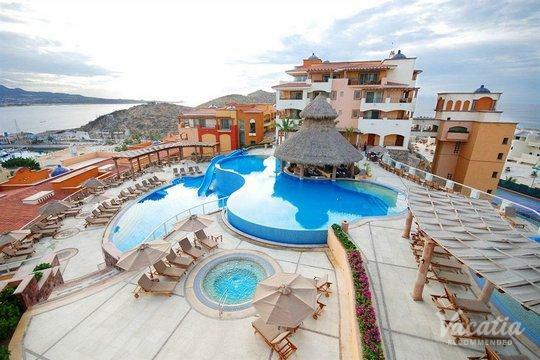 When you start to plan your trip to Cabo San Lucas, work with Vacatia to find the perfect vacation rental for your family. 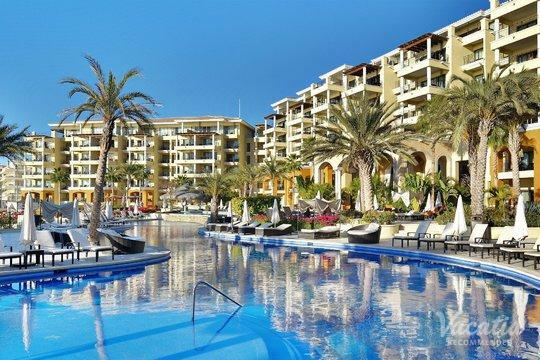 Vacatia will help you sift through the vast selection of Cabo San Lucas kid friendly resorts until you find an ideal home away from home for your upcoming family getaway in Mexico. 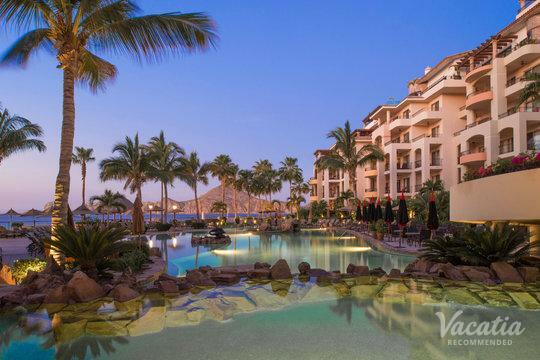 Vacatia's attentive Guest Care team will help answer any questions you may have about their vacation rental properties, so you can rest assured that your stay in Cabo San Lucas will be one you'll never forget. Cabo San Lucas is home to an array of beautiful beaches and world-class resorts, and it's a destination that appeals to travelers looking for rest and relaxation to travelers looking for fun and entertainment. 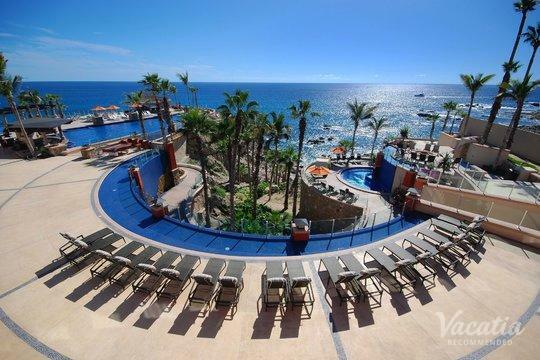 No matter what your Cabo San Lucas vacation has in store, you should rely on Vacatia to help you find the perfect vacation rental for your family's needs. Vacatia's special vacation rentals are so much more than a normal hotel room, as they offer the extra comforts and space of a home in addition to the desired luxuries of a hotel. Whether you are a large family or a small family, having the extra space and conveniences of a home can make a huge difference in the quality of your vacation. When you stay in a Vacatia vacation rental, you will feel like you're actually living in this beachside paradise, rather than just visiting. 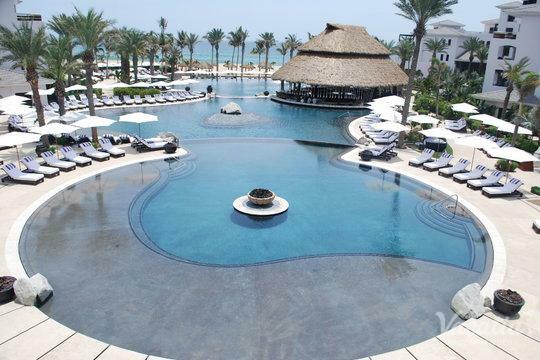 Cabo San Lucas is a beachside vacation destination in Cabo San Lucas, Mexico. 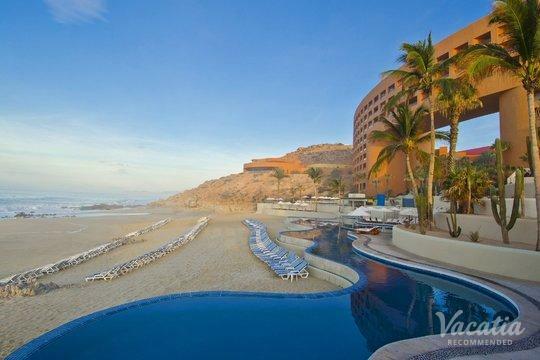 Cabo's beaches are full of life and energy, but you can always find a spot to rest and relax. While in Cabo, you can head out on a boat to see dramatic natural sights like Land's End or you can spend your days enjoying the world-class beaches. No matter how you choose to spend your days in Cabo San Lucas, you're sure to have an unforgettable time in this Baja California gem. 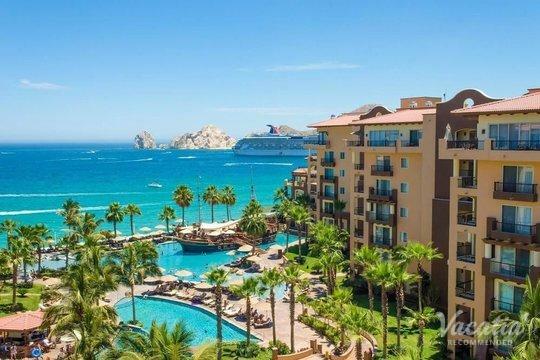 Since Hollywood's elite first discovered the beauty of Cabo San Lucas back in the 1970s, this Mexico destination has been one of the most popular beach getaways near the U.S. Once you arrive in Cabo, you'll quickly understand just why it continues to attract so many eager sun-seekers and beach-lovers year after year. 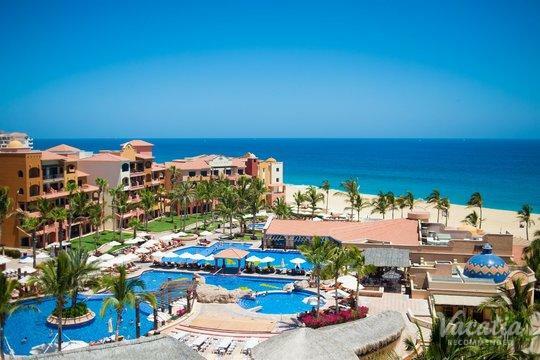 So when you start to plan your family vacation to Cabo San Lucas, make sure to work with Vacatia to book your stay at one of the best Cabo San Lucas kid friendly resorts available.